Born in Takasaki city, Gumma prefecture, Japan, in 1955. Achieved the following results in the early period of Freestyle Skiing in world wide scale. 7 times Japanese National combined Champion. 35 national titles in the Freestyle ski events. Many times top 10 in World Cups. 10th. combined in 1st. World Championship in Tegnes France. Helped to build strong foundation in Japanese Mogul Skiing as the National team coach and the head coach. Awarded Ushio nonfiction literal prize with ' Falling Stars of Nagano Olympics'. 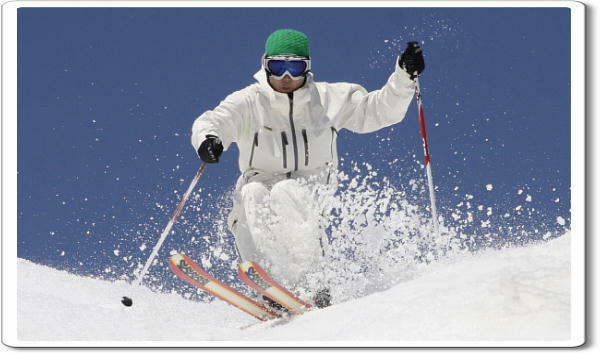 Wrote many fiction and nonfiction stories and technical ski and swimming books and performed in many ski videos. Back into competition at year 2000, and recieved 2nd. place in Japanese National in Acro Skiing. Grand Prix Champion of Sailer Valley Cross Game. Started competing in swimming races after 50 years old, and won many sprint races in Japanese national Masters races. Hospitalized by Knee injury for 182 days. ■2nd.Kashimayari Big Air Contest 5th.pl..